Find Comfortable Luxury at Mourelatos Lakeshore Resort Rentals. Summary: Mourelatos Lakeshore Resort Rentals offers luxurious lake view suites. 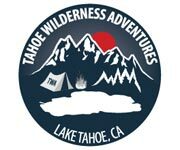 Mourelatos Lake Tahoe Condo Rentals are designed to give you the same comforts you'd have at your own home, including refrigerators, microwaves, and coffee makers. 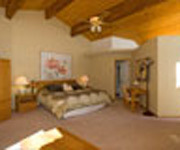 Why We Stay: Mourelatos Vacation Rentals in Lake Tahoe ensures that your stay is comfortable and fun. The Kitchens: Mourelatos Lake Tahoe Condo Rentals come equipped with the doodads you need to cook up a great meal. The3 kitchens come equipped with refrigerators and microwaves making it easy to chow down at cheaper prices than you would if you ate out. 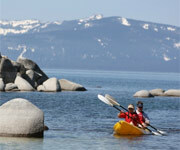 The Beach Toys: Give yourself time to play and be carefree at Mourelatos Lake Tahoe Condo Rentals. Get a game going on the beach ping pong table or try your hand at frisbee golf on the beach. During your stay, you get to use all kinds of beach and water toys. 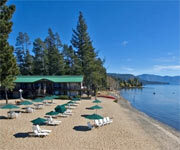 The Lake Views: Let your eyes linger on the lovely lake at Mourelatos Lake Tahoe Condo Rentals. 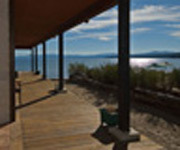 Every unit at Mourelatos Lakeshore Condos in Lake Tahoe has magical views that will captivate and inspire you. Inside Knowledge: With its Triple Diamond rating from AAA, Mourelatos Lakeshore Resort Rentals passes the test in terms of being a top-notch place to stay. 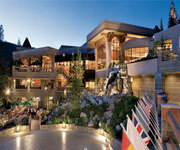 Mourelatos Lake Tahoe Condo Rentals mean luxury. 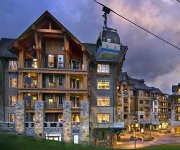 Mourelatos Lakeshore Resort Rentals makes your stay fun with plenty of on-property amenities. 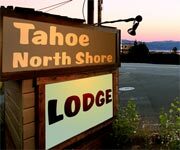 Mourelatos Lake Tahoe Condo Rentals gives you wondrous accommodations in Tahoe Vista on the North Shore. 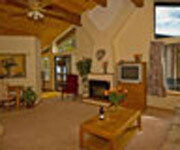 Mourelatos Vacation Rentals in Lake Tahoe was entirely rebuilt between 1995 and 2001. 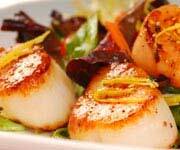 Need a place to eat in North & West Shore (CA)? 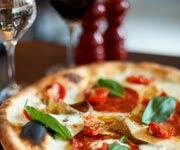 Bacchi's Restaurant Tahoe Is A Comforting Italian Restaurant. The Soule Domain Restaurant Tahoe Is A Fine Dining Establishment. Feel comfortable the way you would in your own home at this unit. Drift off on the magnificent king-size bed, made for those who are very physically active in their sleep. These units come fully equipped with a fridge, microwave and coffee maker. In this roomy unit, you'll have space to spare. Look out upon the vast expanse of the lake through your picture and corner windows. If you just can't get enough of the view, continue to soak it up outdoors on the large patio. 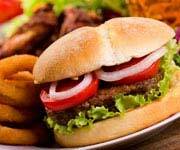 The fully equipped kitchen will keep you happily fed. You and your family will truly make this place your own during your stay. The king-size bed offers comfortable sleep for part of your traveling group, and the queen sofa bed will give the other part of your group sweet rest. You can tag each other on Facebook using the high-speed Internet in this room. Mourelatos Lakeshore Resort Offers Great On-Site Amenities. 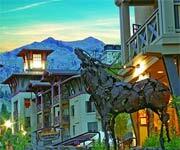 The Village at Squaw offers guests several Specials, Packages & Deal options!